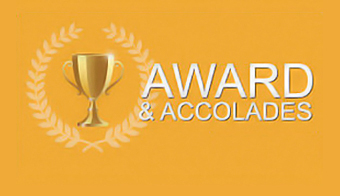 Throughout history we have contributed enormously to the progress and development of Islamic financial industry. 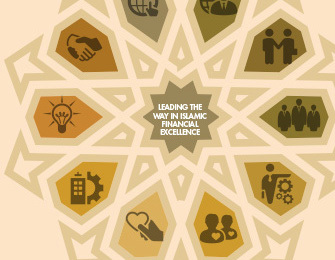 Our wealth of pioneering and innovative Shariah-compliant financial and banking products have open a new dimension for the industry and transform the country's financial landscape. 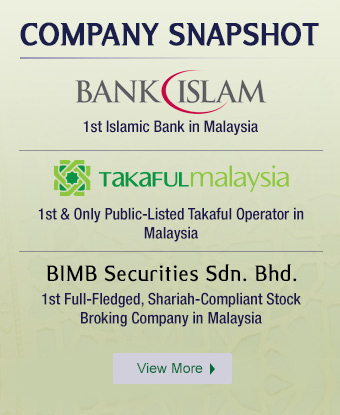 Founded as an investment holding company for Shariah-compliant business entities, our focus is on one of the world's most dynamic sector in the financial industry. Meet our directors and senior management team, who lead our more than 5000 staff. Join us and get to know our culture. Learn how you can fulfill your ambitions and further your ambitions and further your careers in dynamic world of Islamic finance.